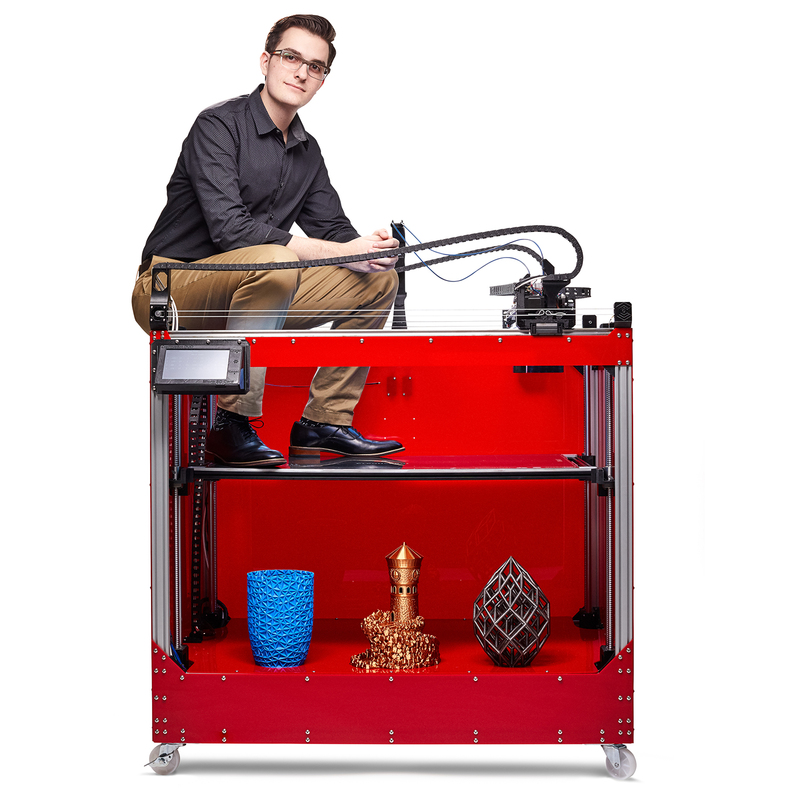 Creative 3D Technologies sciences, a 3D printing startup based mostly in Chicago, has unveiled its first 3D printer, the CreativeBot Duo. The CreativeBot Duo 3D printer. Picture through Creative 3D Technologies sciences.